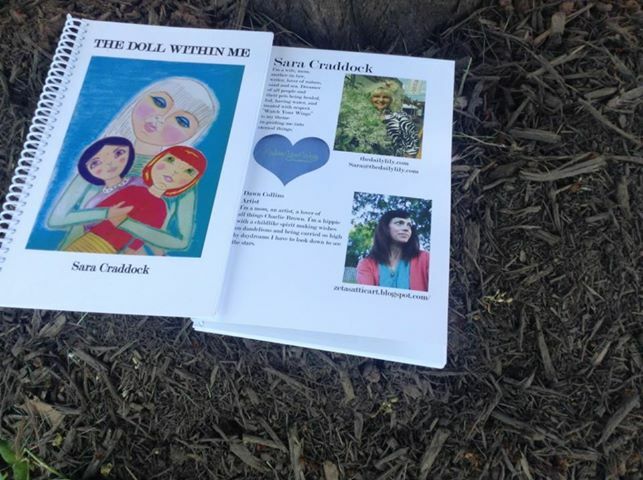 A true story told by author, Sara, with journal sheets to write your story. 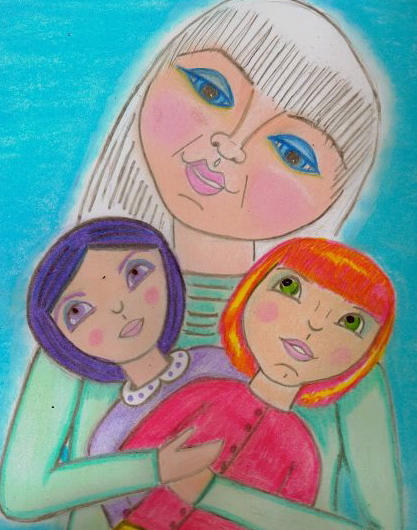 Illustrated with original art by artist, Dawn Collins. This is such a beautiful book and I read it over and over. The illustrations are captivating and I love to look at them again and again. I am delighted with it and purchased several as gifts and got many great responses. Thank you!